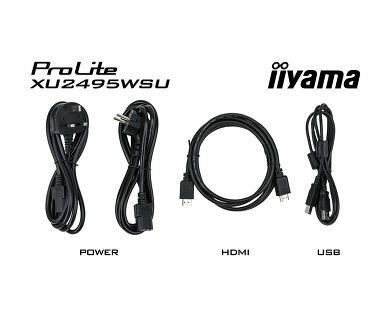 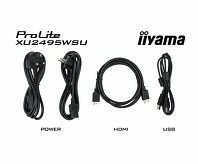 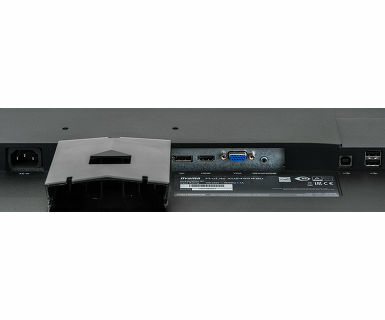 Providing excellent picture performance, the ProLite XU2495WSU is a great choice for graphics applications and CAD applications. 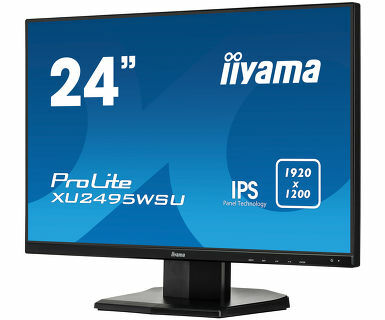 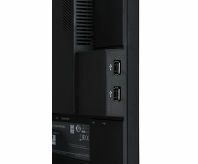 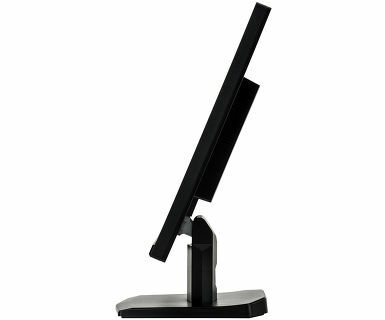 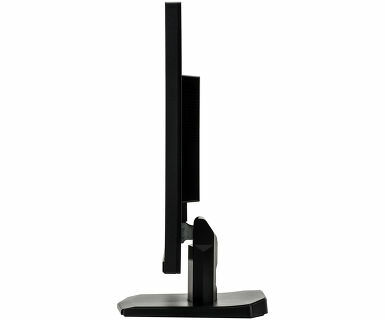 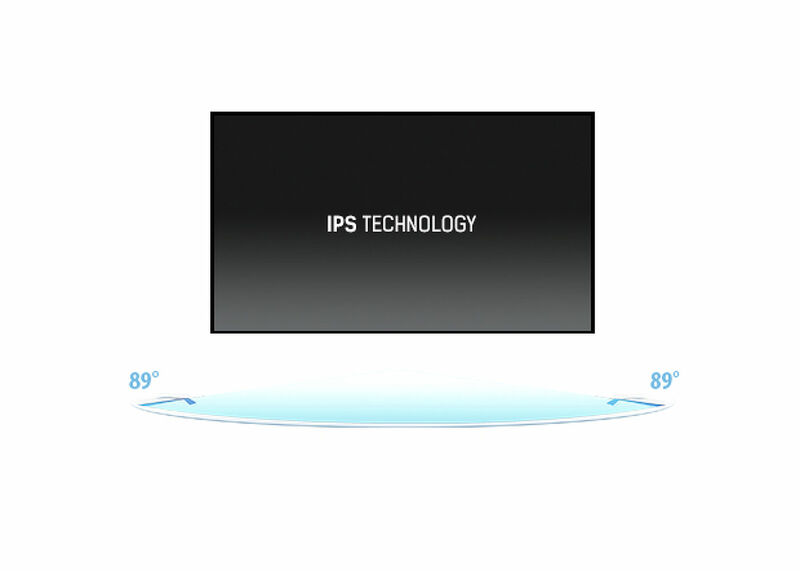 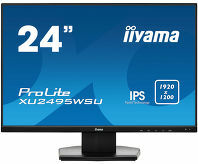 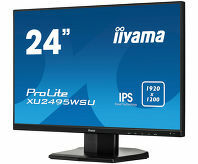 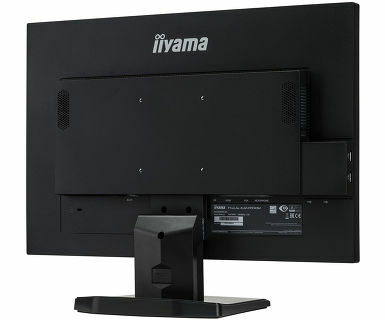 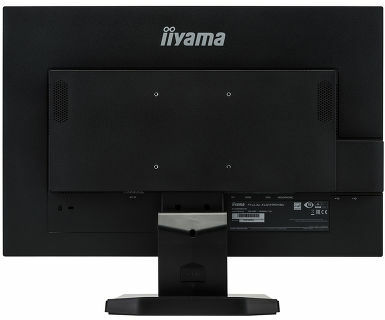 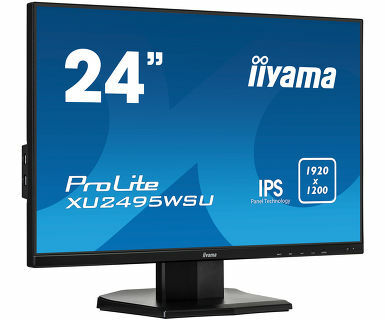 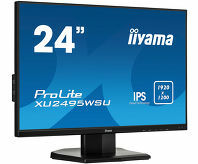 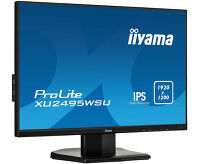 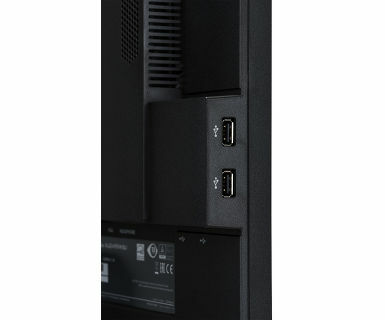 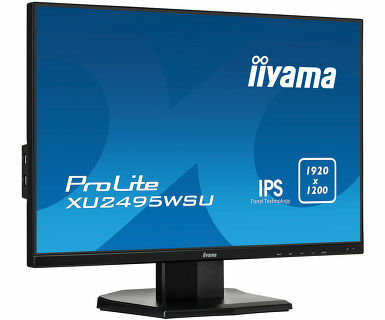 The monitor features an IPS Technology LED panel offering 1920 x 1200 native resolution with accurate colour reproduction and wide viewing angles. 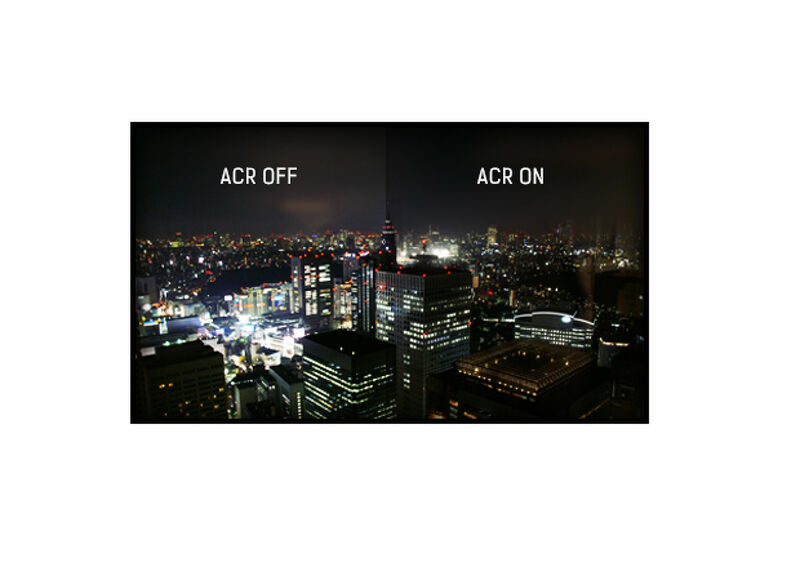 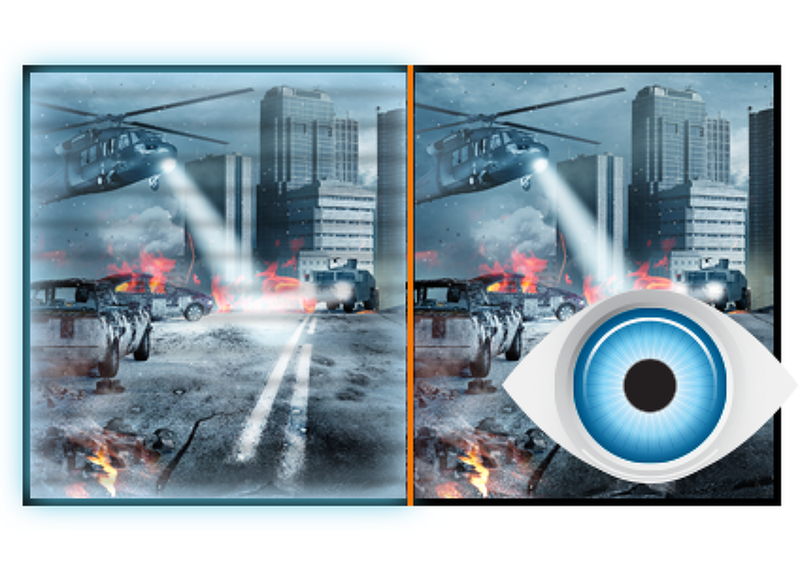 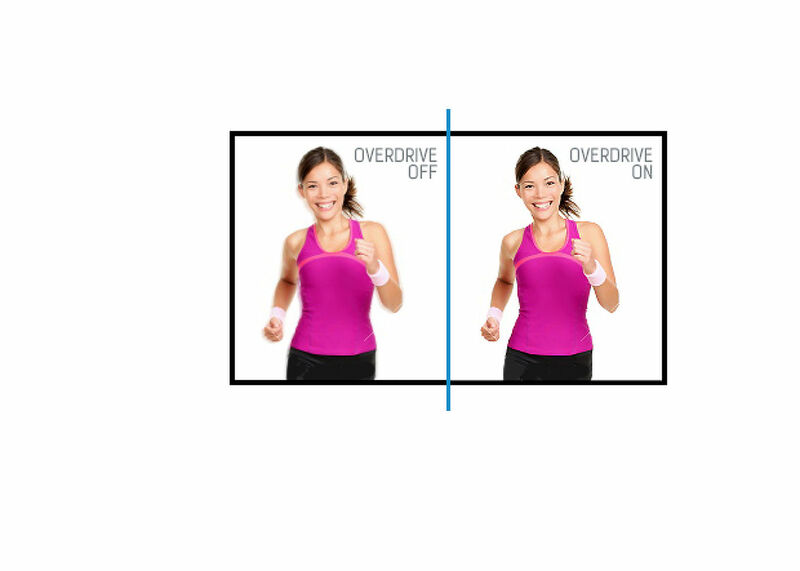 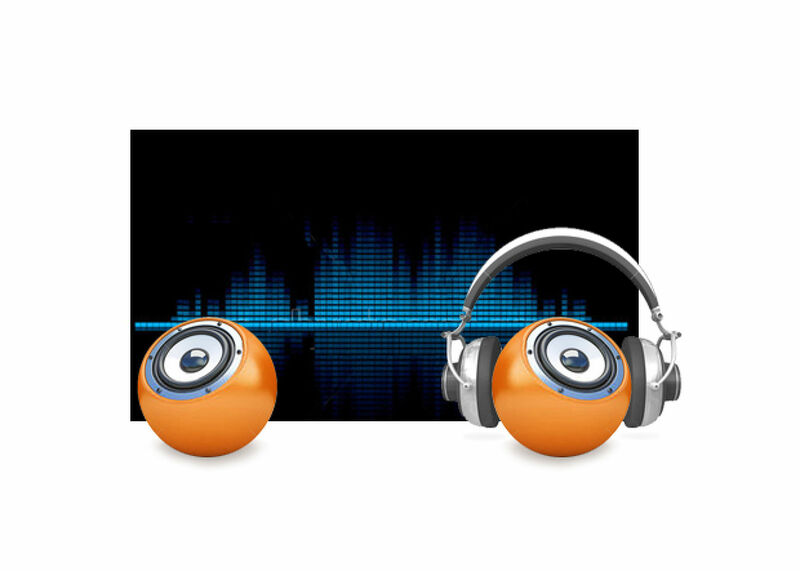 The blue light reducer function helps to significantly limit eye fatigue typically caused by working with a computer screen. 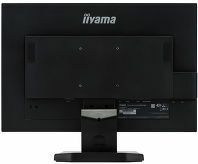 Viewable area W x H 518.4 x 324mm, 20.4 x 12.8"